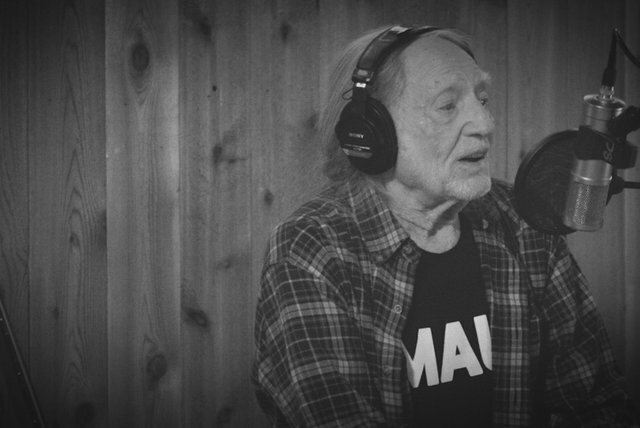 As a songwriter and performer, Willie Nelson played a vital role in post-rock & roll country music. 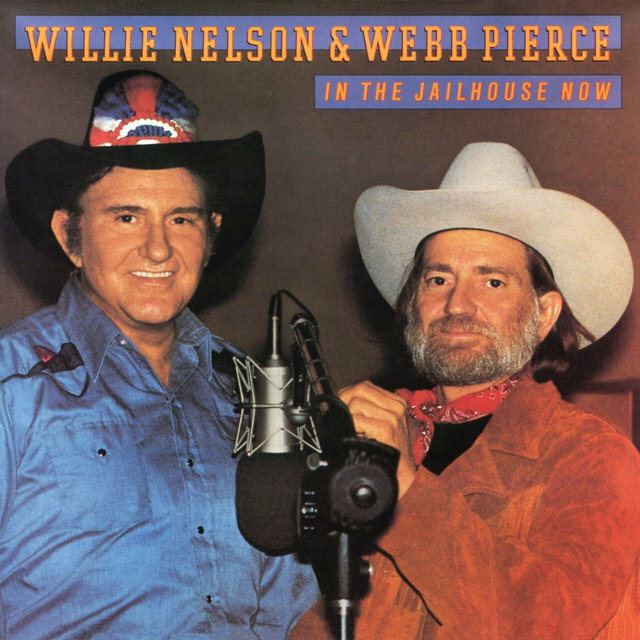 Although he didn't become a star until the mid-'70s, Nelson spent the '60s writing songs that became hits for stars like Ray Price ("Night Life"), Patsy Cline ("Crazy"), Faron Young ("Hello Walls"), and Billy Walker ("Funny How Time Slips Away"), as well as releasing a series of records on Liberty and RCA that earned him a small but devoted cult following. 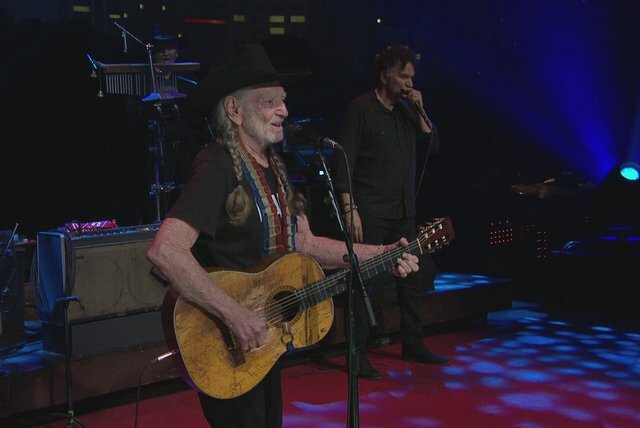 During the early '70s, Willie aligned himself with Waylon Jennings and the burgeoning outlaw country movement that finally made him a star by 1975. 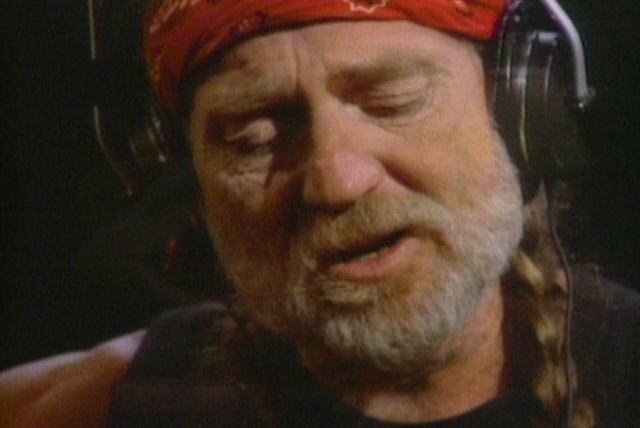 Following the crossover success of that year's Red Headed Stranger and "Blue Eyes Crying in the Rain," Nelson became a genuine success, as recognizable in pop circles as he was to the country audience; in addition to recording, he also launched an acting career in the early '80s. Even when he was a star, Nelson never played it safe musically. 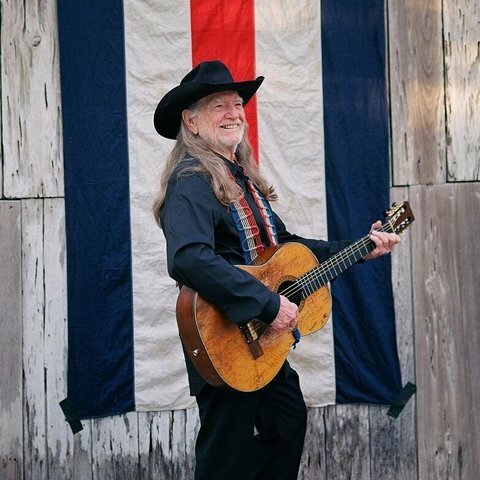 Instead, he borrowed from a wide variety of styles, including traditional pop, Western swing, jazz, traditional country, cowboy songs, honky tonk, rock & roll, folk, and the blues, creating a distinctive, elastic hybrid. 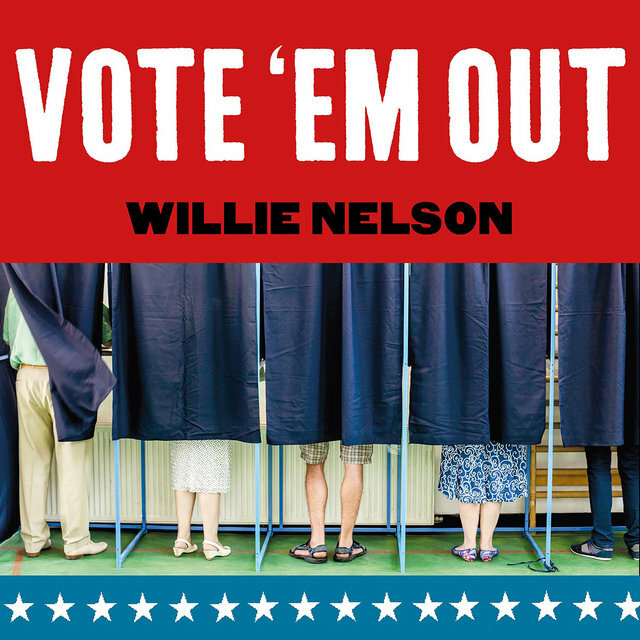 Nelson remained at the top of the country charts until the mid-'80s, when his lifestyle — which had always been close to the outlaw clichés with which his music flirted — began to spiral out of control, culminating in an infamous battle with the IRS in the late '80s. 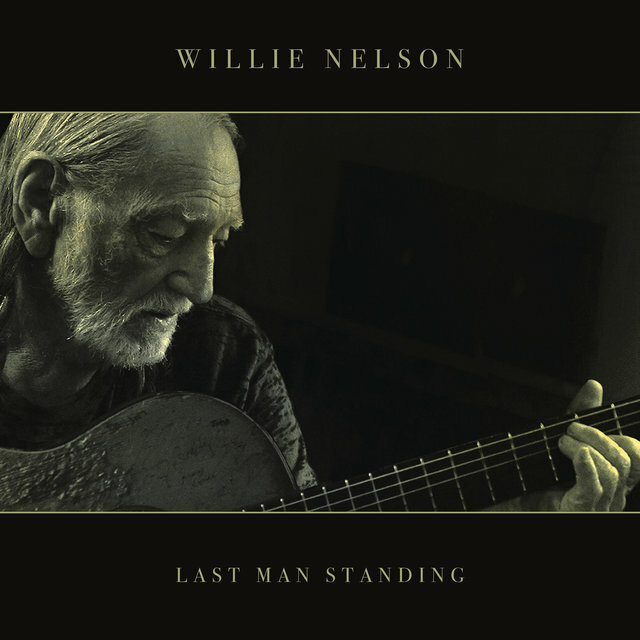 During the '90s and into the 2000s, Nelson's sales never reached the heights that he had experienced earlier, but he remained a vital figure in country music, having greatly influenced the new country, new traditionalist, and alternative country movements of the '80s and '90s that continued to thrive in the 21st century. 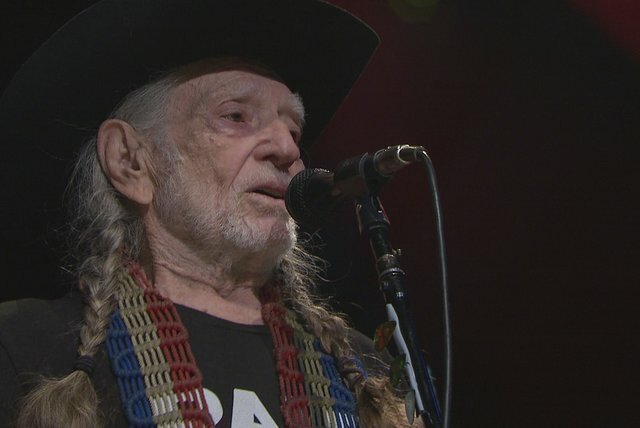 Beyond his music, Nelson was an icon in pop culture, an outlaw beloved by fans who otherwise had little time for country music. 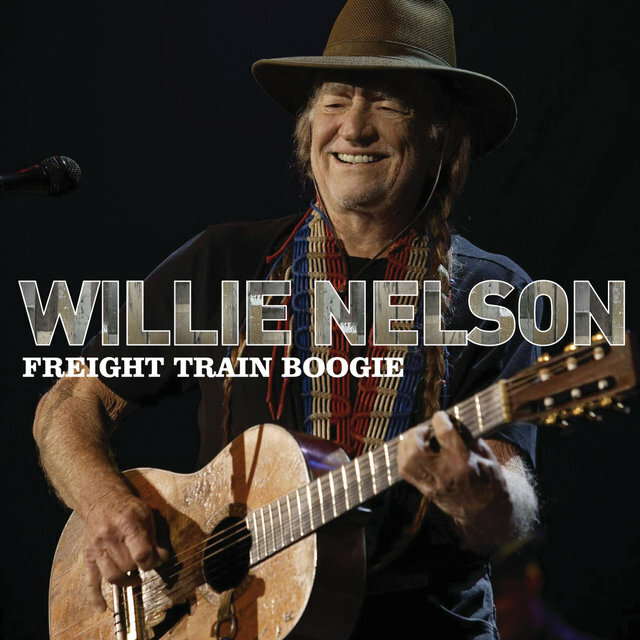 Nelson began performing music as a child growing up in Abbott, Texas. 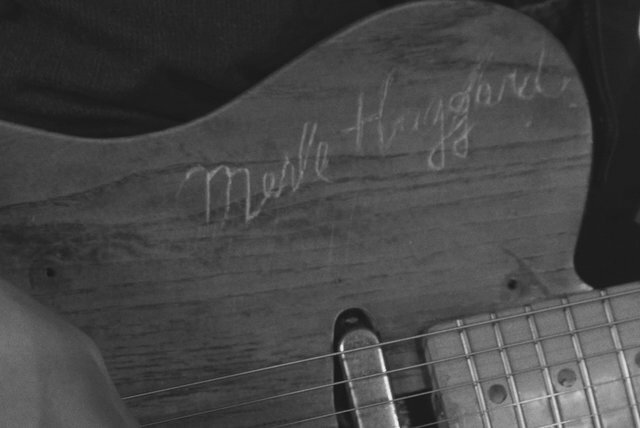 After his father died and his mother ran away, Nelson and his sister Bobbie were raised by their grandparents, who encouraged both children to play instruments. 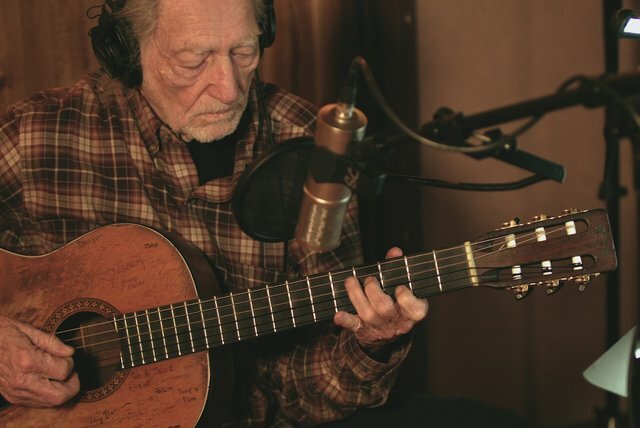 Willie picked up the guitar, and by the time he was seven, he was already writing songs. Bobbie learned to play piano, eventually meeting — and later marrying — fiddler Bud Fletcher, who invited both of the siblings to join his band. 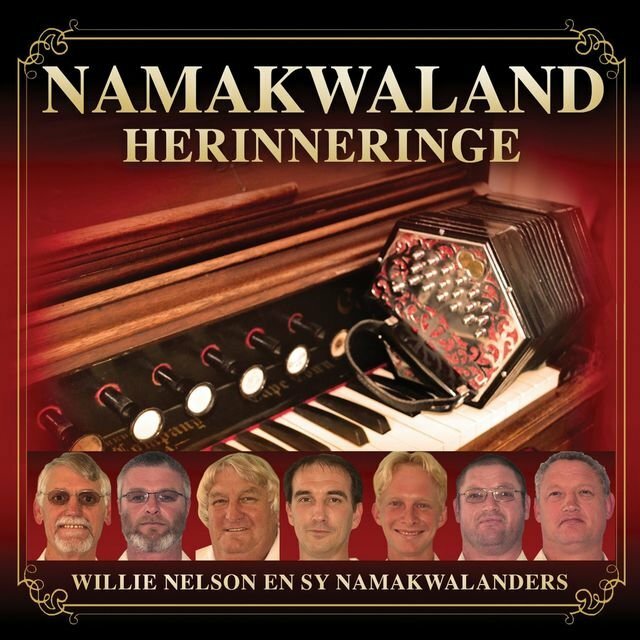 Nelson had already played with Raychecks' Polka Band, but with Fletcher, he acted as the group's frontman. Willie stayed with Fletcher throughout high school. Upon his graduation, he joined the Air Force but had to leave shortly afterward when he became plagued by back problems. Following his disenrollment from the service, he began looking for full-time work. 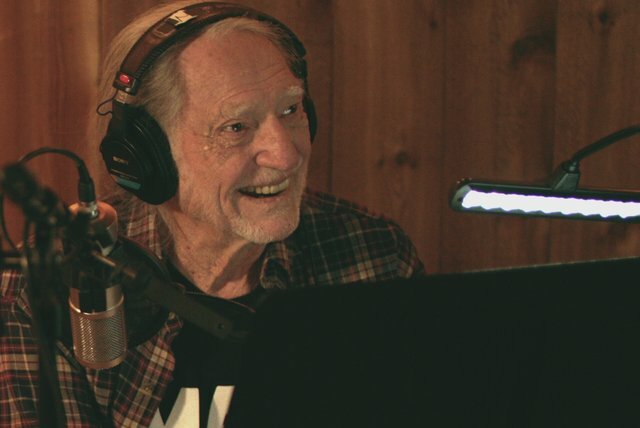 After working several part-time jobs, he landed one as a country DJ at Fort Worth's KCNC in 1954. 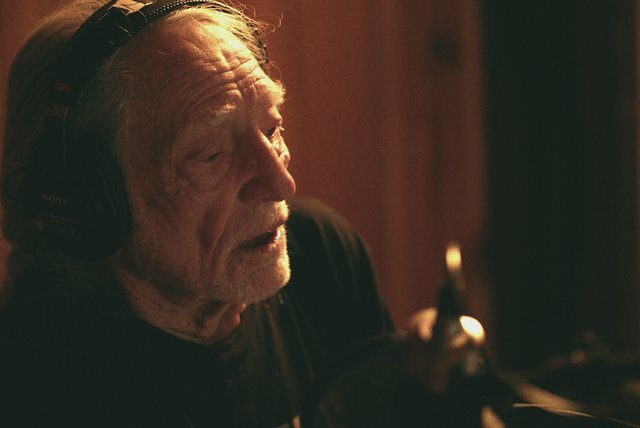 Nelson continued to sing in honky tonks as he worked as a DJ, deciding to make a stab at recording career by 1956. 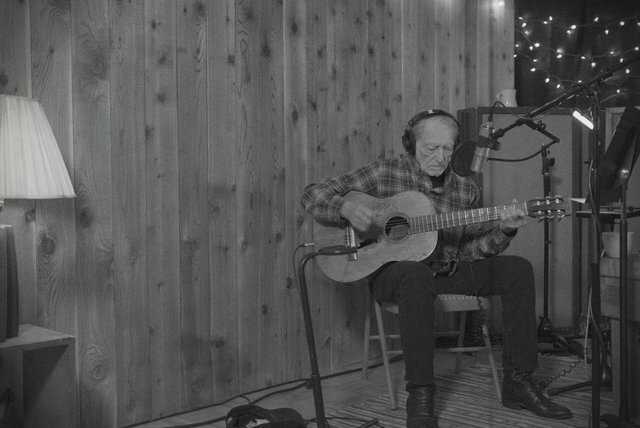 That year, he headed to Vancouver, Washington, where he recorded Leon Payne's "Lumberjack." 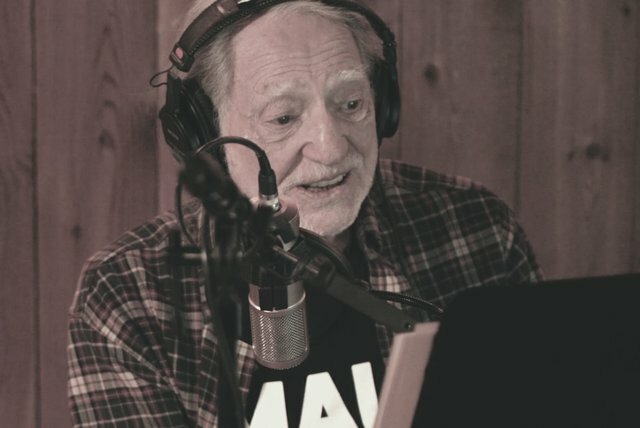 At that time, Payne was a DJ and he plugged "Lumberjack" on the air, which eventually resulted in sales of 3,000 — a respectable figure for an independent single, but not enough to gain much attention. For the next few years, Nelson continued to DJ and sing in clubs. 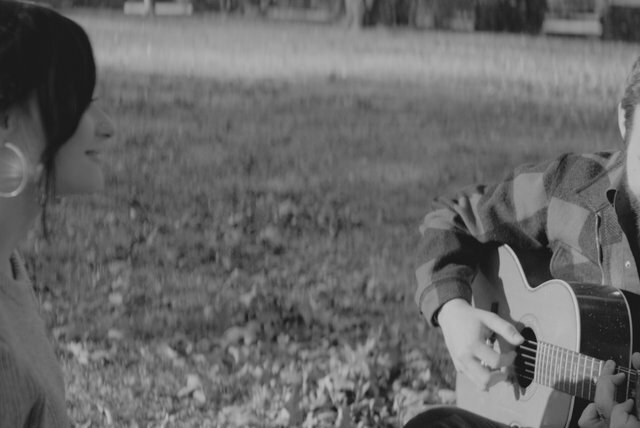 During this time, he sold "Family Bible" to a guitar instructor for 50 dollars, and when the song became a hit for Claude Gray in 1960, Nelson decided to move to Nashville the following year to try his luck. 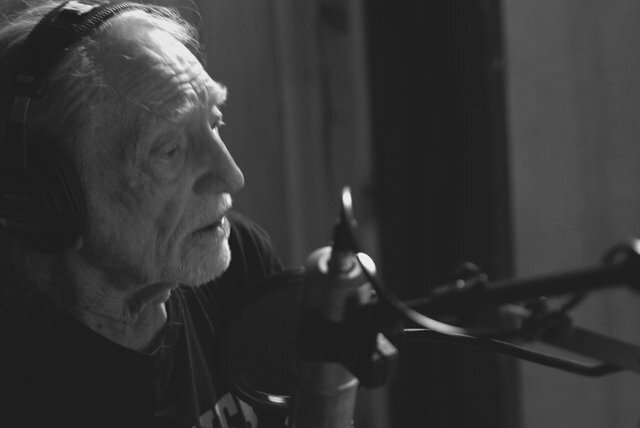 Though his nasal voice and jazzy, off-center phrasing didn't win him many friends — several demos were made and then rejected by various labels — his songwriting ability didn't go unnoticed, and soon Hank Cochran helped Willie land a publishing contract at Pamper Music. 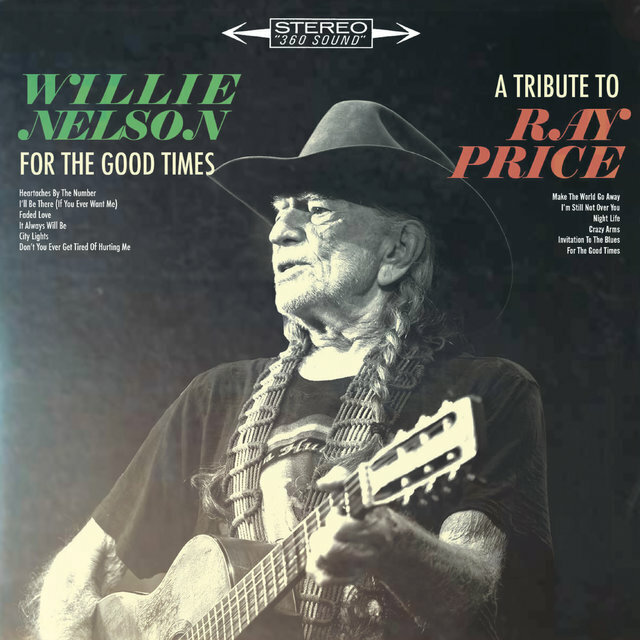 Ray Price, who co-owned Pamper, recorded Nelson's "Night Life" and invited him to join his touring band, the Cherokee Cowboys, as a bassist. Arriving at the beginning of 1961, Price's invitation began a watershed year for Nelson. 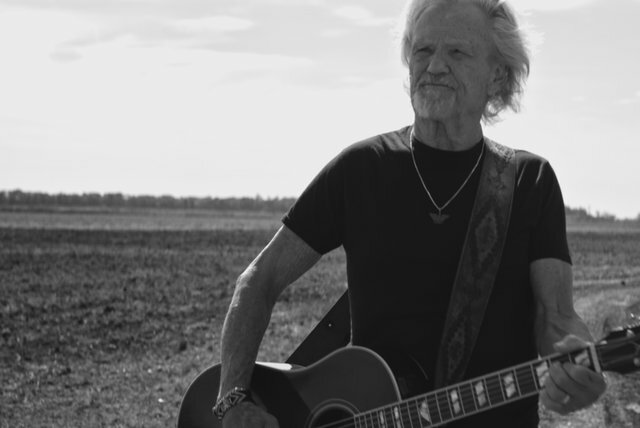 Not only did he play with Price — eventually taking members of the Cherokee Cowboys to form his own touring band — but his songs also provided major hits for several other artists. 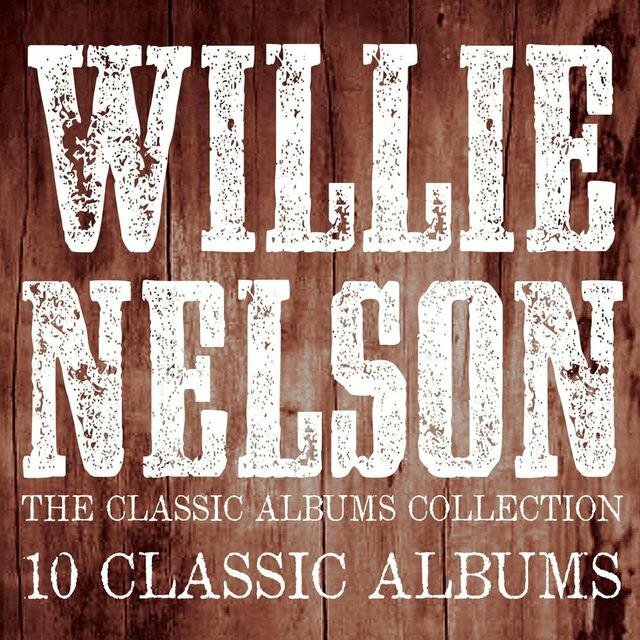 Faron Young took "Hello Walls" to number one for nine weeks, Billy Walker made "Funny How Time Slips Away" into a Top 40 country smash, and Patsy Cline made "Crazy" into a Top Ten pop crossover hit. Earlier in the year, he signed a contract with Liberty Records and began releasing a series of singles that were usually drenched in strings. 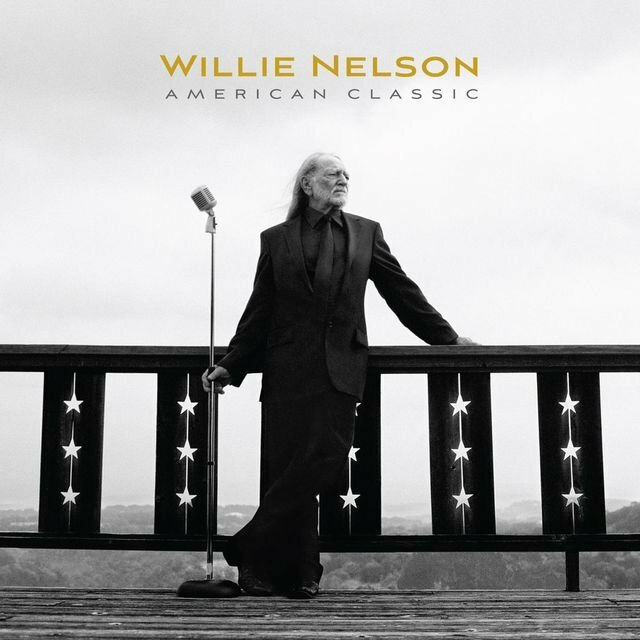 "Willingly," a duet with his then-wife Shirley Collie, became a Top Ten hit for Nelson early in 1962, and it was followed by another Top Ten single, "Touch Me," later that year. Both singles made it seem like Nelson was primed to become a star, but his career stalled just as quickly as it had taken off, and he was soon charting in the lower regions of the Top 40. Liberty closed its country division in 1964, the same year Roy Orbison had a hit with "Pretty Paper." 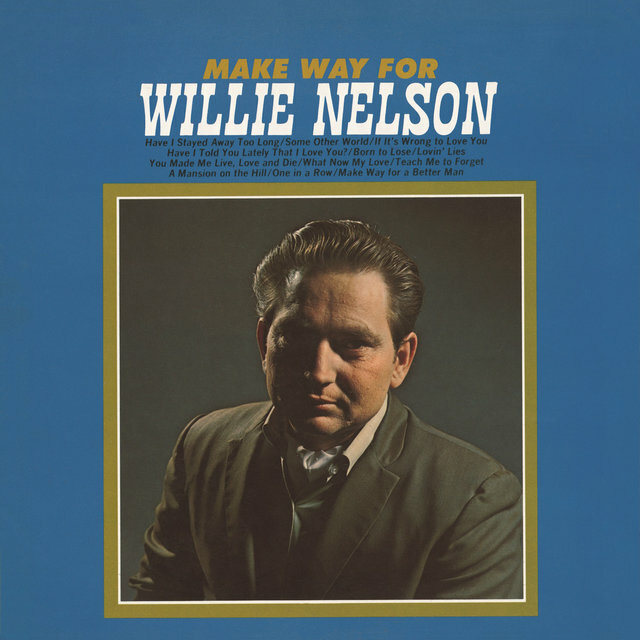 When the Monument recordings failed to become hits, Nelson moved to RCA Records in 1965, the same year he became a member of the Grand Ole Opry. Over the next seven years, he had a steady stream of minor hits, highlighted by the number 13 hit "Bring Me Sunshine" in 1969. 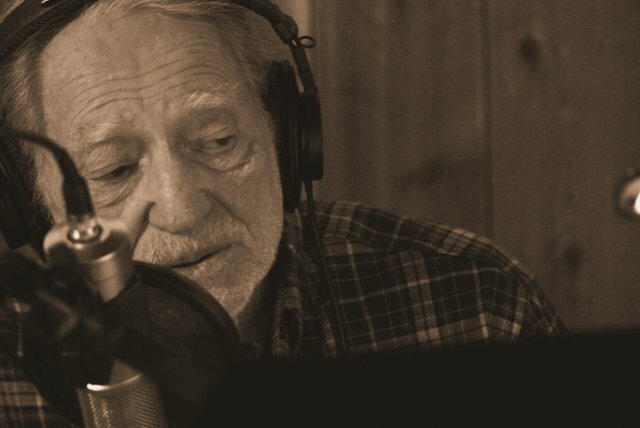 Toward the end of his stint with RCA, he had grown frustrated with the label, which had continually tried to shoehorn him into the heavily produced Nashville sound. By 1972, he wasn't even able to reach the country Top 40. 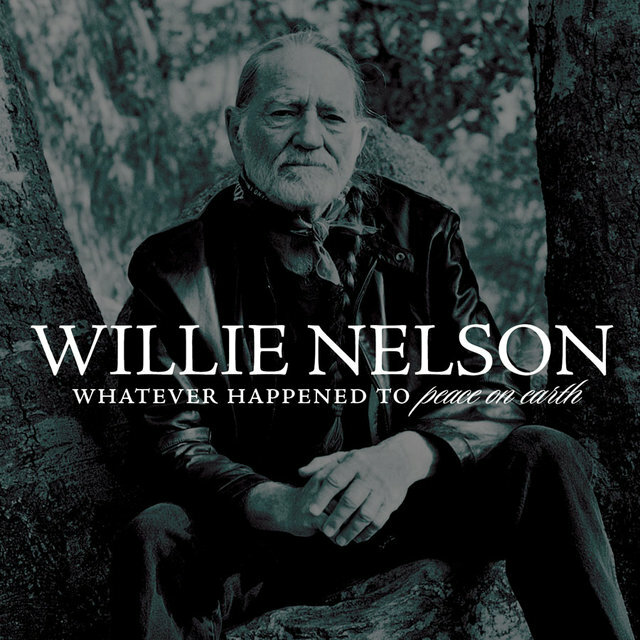 Discouraged by his lack of success, Nelson decided to retire from country music, moving back to Austin, Texas after a brief and disastrous sojourn into pig farming. 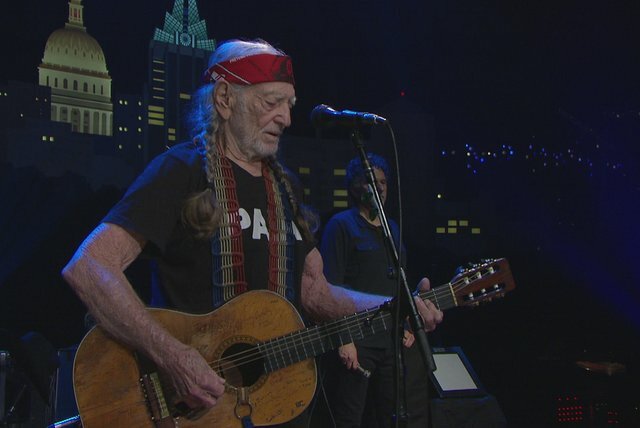 Once he arrived in Austin, Nelson realized that many young rock fans were listening to country music along with the traditional honky tonk audience. 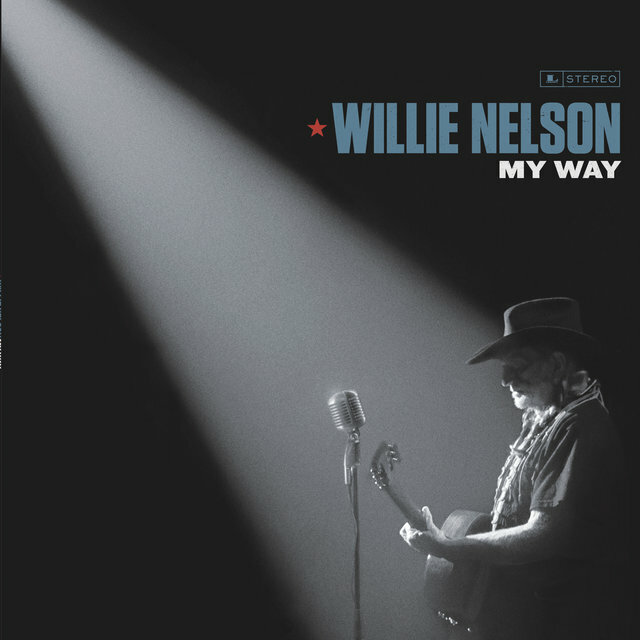 Spotting an opportunity, Nelson began performing again, scrapping his pop-oriented Nashville sound and image for a rock- and folk-influenced redneck outlaw image. Soon, he earned a contract with Atlantic. 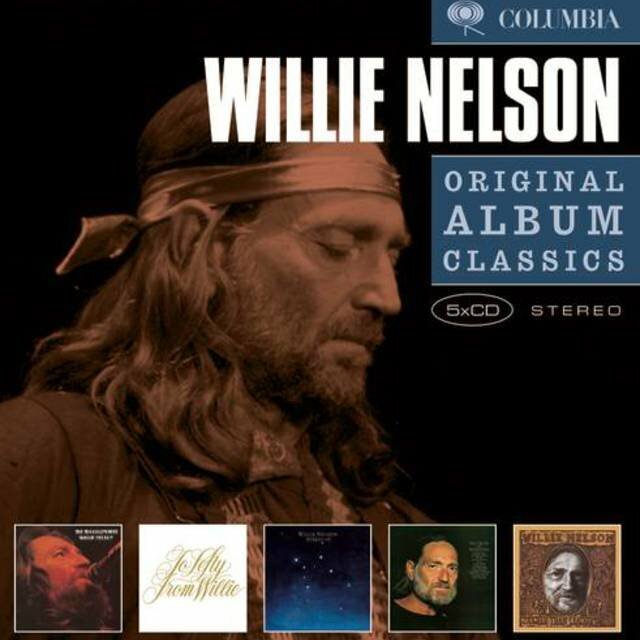 Shotgun Willie (1973), Nelson's first album for Atlantic, was evidence of the shift of his musical style, and although it initially didn't sell well, it earned good reviews and cultivated a dedicated cult following. 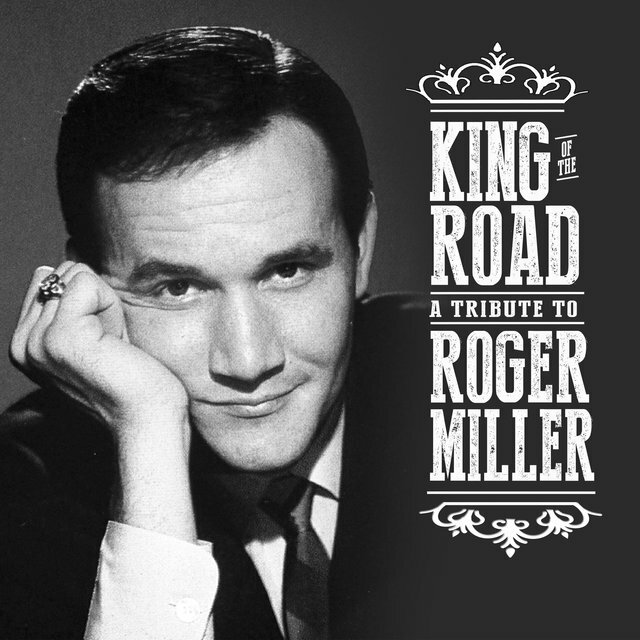 By the fall of 1973, his version of Bob Wills' "Stay All Night (Stay a Little Longer)" had cracked the country Top 40. The following year, he delivered the concept album Phases and Stages, which increased his following even more with the hit singles "Bloody Mary Morning" and "After the Fire Is Gone." But the real commercial breakthrough didn't arrive until 1975, when he severed ties with Atlantic and signed to Columbia Records, which gave him complete creative control of his records. 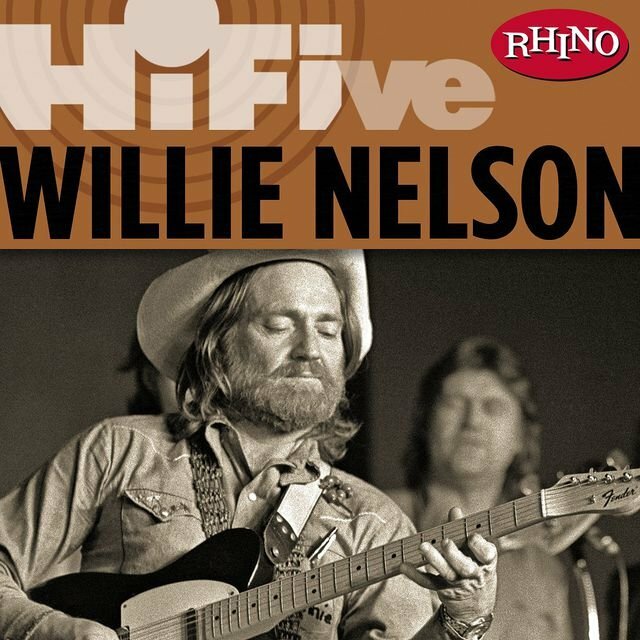 Nelson's first effort for Columbia, The Red Headed Stranger, was a spare concept album about a preacher, featuring only his guitar and his sister's piano. 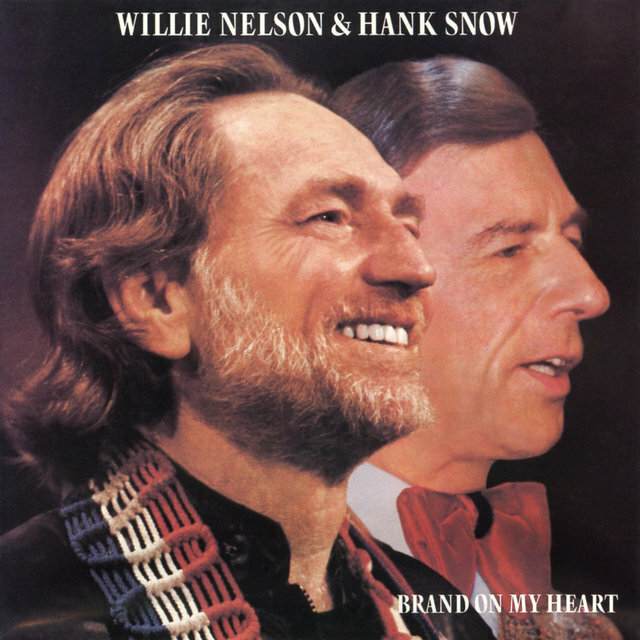 The label was reluctant to release it with such stark arrangements, but they relented and it became a huge hit, thanks to Nelson's understated cover of Roy Acuff's "Blue Eyes Crying in the Rain." 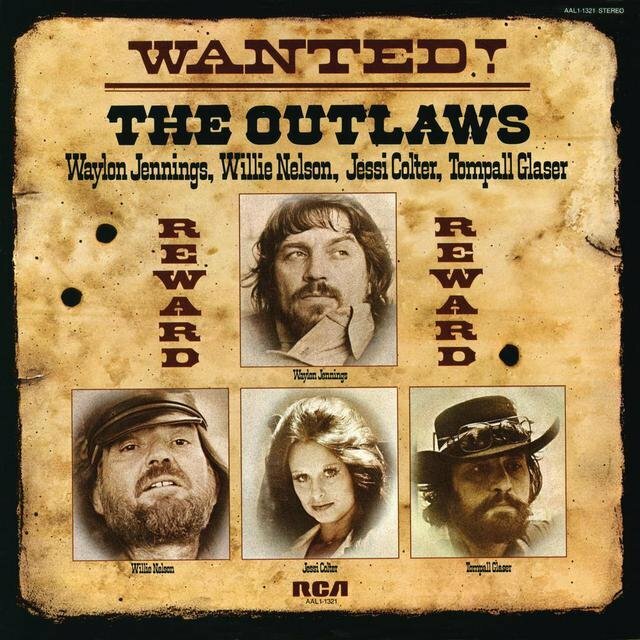 Following the breakthrough success of The Red Headed Stranger, as well as Waylon Jennings' simultaneous success, outlaw country — so named because it worked outside of the confines of the Nashville industry — became a sensation, and RCA compiled the various-artists album Wanted: The Outlaws!, using material Nelson, Jennings, Tompall Glaser, and Jessi Colter had previously recorded for the label. 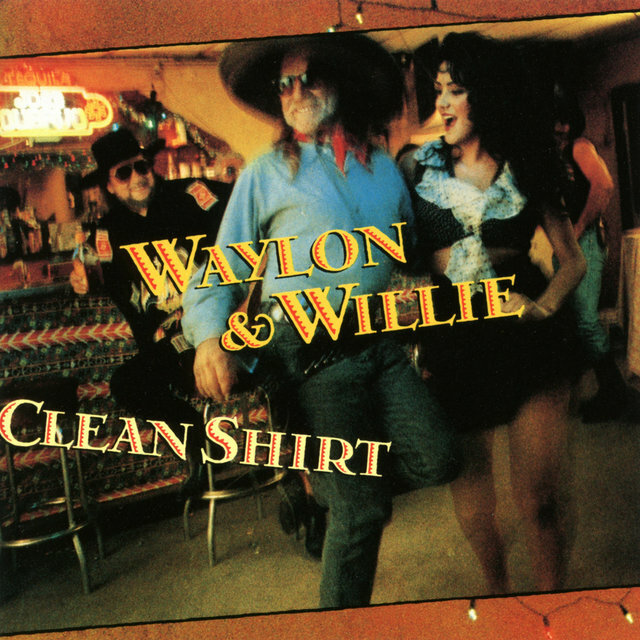 The compilation boasted a number one single in the form of the newly recorded Jennings and Nelson duet "Good Hearted Woman," which was also named the Country Music Association's single of the year. 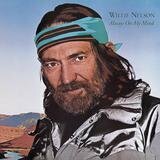 For the next five years, Nelson consistently charted on both the country and pop charts, with "Remember Me," "If You've Got the Money I've Got the Time," and "Uncloudy Day" becoming Top Ten country singles in 1976; "I Love You a Thousand Ways" and the Mary Kay Place duet "Something to Brag About" were Top Ten country singles the following year. Nelson continued to have hits throughout the early '80s, when he had a major crossover success in 1982 with a cover of Elvis Presley's hit "Always on My Mind." The single spent two weeks at number one and crossed over to number five on the pop charts, sending the album of the same name to number two on the pop charts as well as quadruple-platinum status. 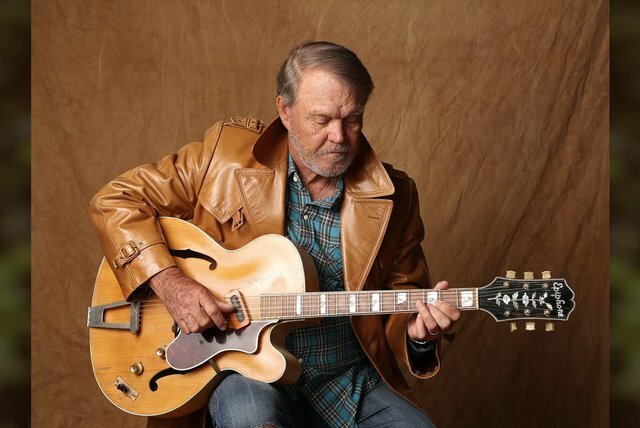 Over the next two years, he had hit duet albums with Merle Haggard (1983's Poncho & Lefty) and Jennings (1982's WWII and 1983's Take It to the Limit), while "To All the Girls I've Loved Before," a duet with Latin pop star Julio Iglesias, became another major crossover success in 1984, peaking at number five on the pop charts and number one on the country singles chart. 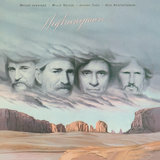 Following a string of number one singles in early 1985, including "Highwayman," the first single from the Highwaymen, a supergroup he formed with Jennings, Johnny Cash, and Kris Kristofferson, Nelson's popularity gradually began to erode. A new generation of artists had captured the attention of the country audience, which began to drastically cut into his own audience. 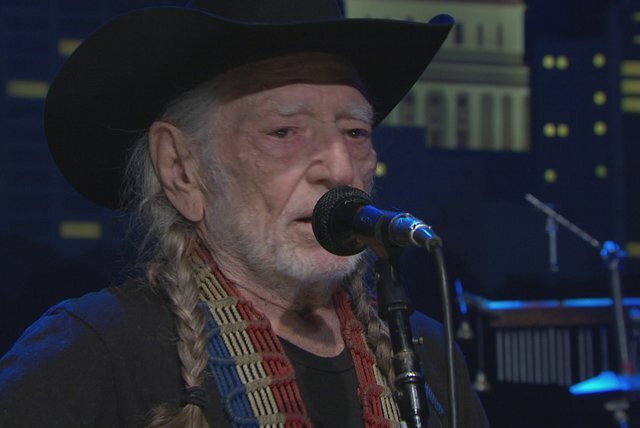 For the remainder of the decade, he recorded less frequently and remained on the road; he also continued to do charity work, most notably Farm Aid, an annual concert that he founded in 1985 designed to provide aid to ailing farmers. While his career was declining, an old demon began to creep up on him: the IRS. In November 1990, he was given a bill for $16.7 million in back taxes. 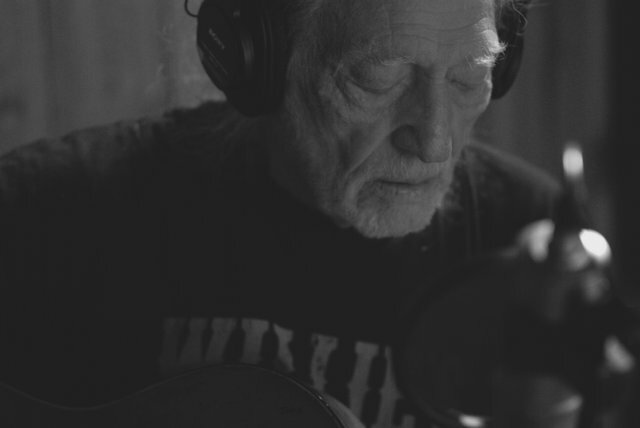 During the following year, almost all of his assets — including several houses, studios, farms, and various properties — were taken away, and to help pay his bill, he released the double album The IRS Tapes: Who'll Buy My Memories? 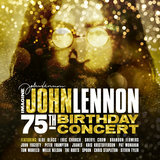 Originally released as two separate albums, the records were marketed through television commercials, and all the profits were directed to the IRS. 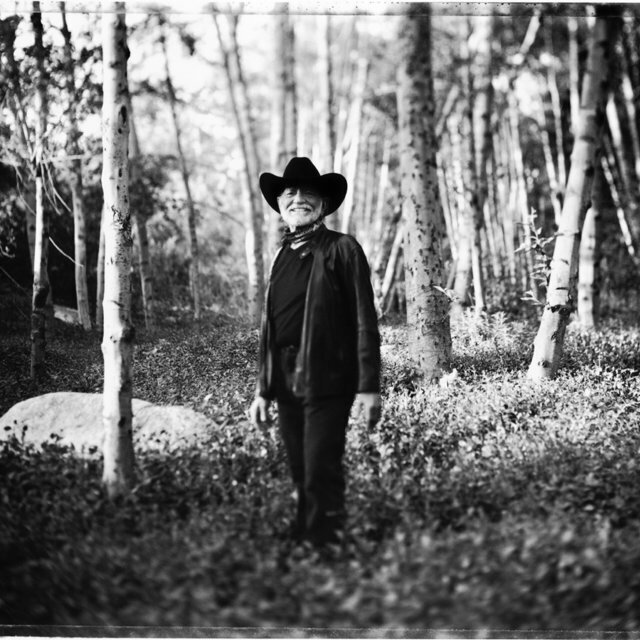 By 1993 — the year he turned 60 — his debts had been paid off, and he relaunched his recording career with Across the Borderline, an ambitious album produced by Don Was and featuring cameos by Bob Dylan, Bonnie Raitt, Paul Simon, Sinéad O'Connor, David Crosby, and Kris Kristofferson. The record received strong reviews and became his first solo album to appear in the pop charts since 1985. 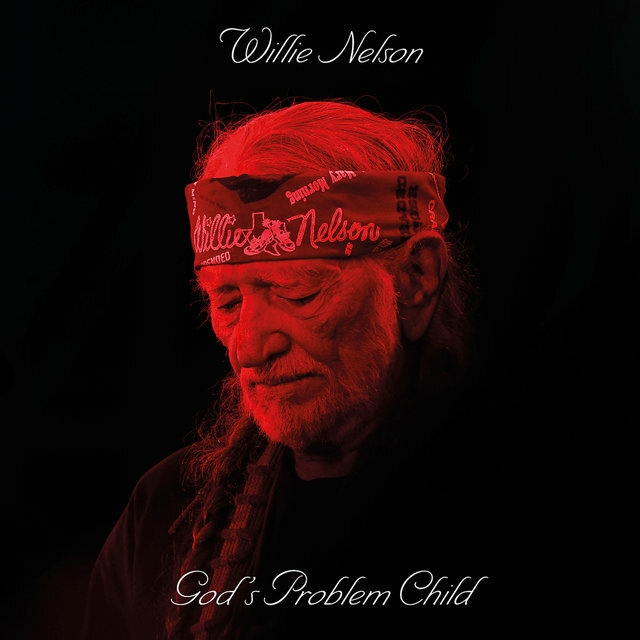 Amazingly prolific as a recording artist, Nelson released The Great Divide on Universal in 2002. A collection of his early-'60s publishing demos for Pamper Music called Crazy: The Demo Sessions came out on Sugar Hill in 2003. 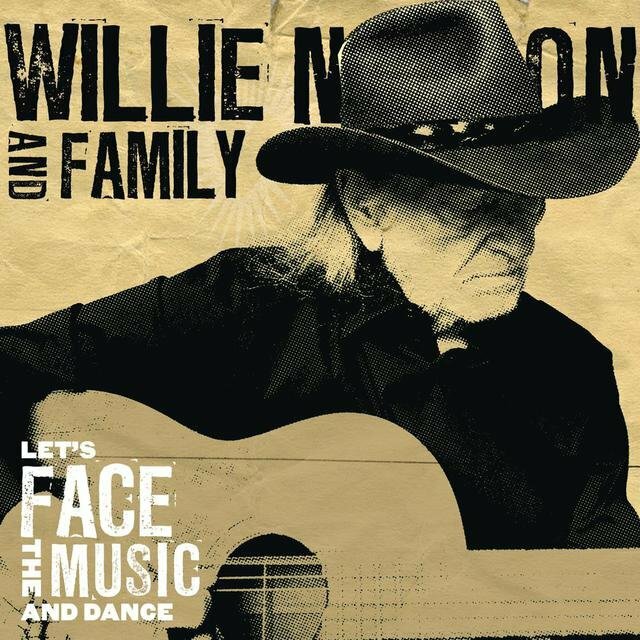 Later in 2003, Nelson released Run That by Me One More Time, which reunited him with Ray Price and kicked off a relationship with Lost Highway Records. 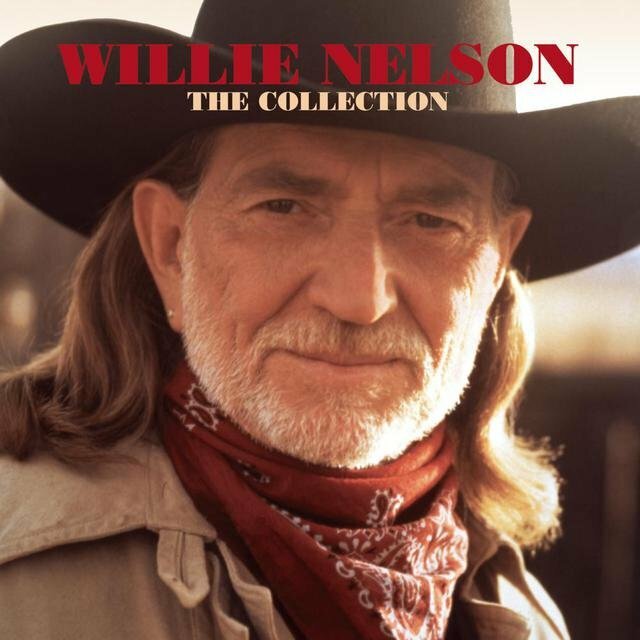 It Always Will Be and Outlaws and Angels both appeared on Lost Highway in 2004, followed by the release of Nelson's long-delayed attempt at a country-reggae fusion, Countryman, also on Lost Highway, in 2005. 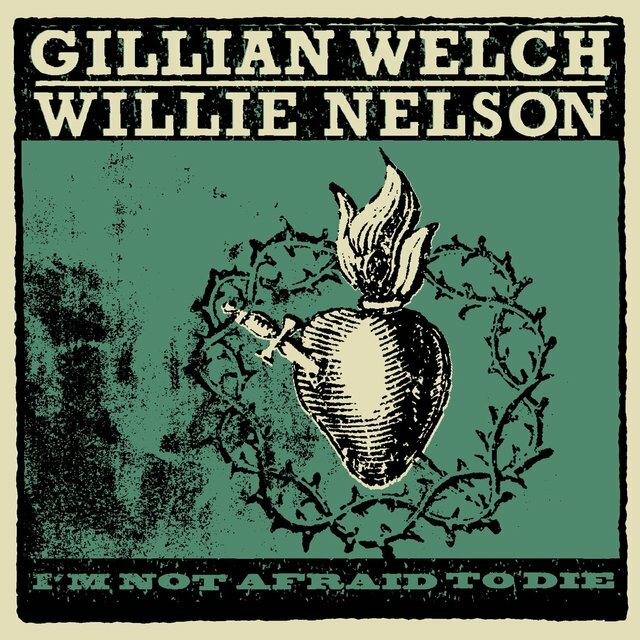 You Don't Know Me: The Songs of Cindy Walker arrived the following year, along with Songbird, Nelson's collaboration with alt-country singer/songwriter Ryan Adams and his band the Cardinals. 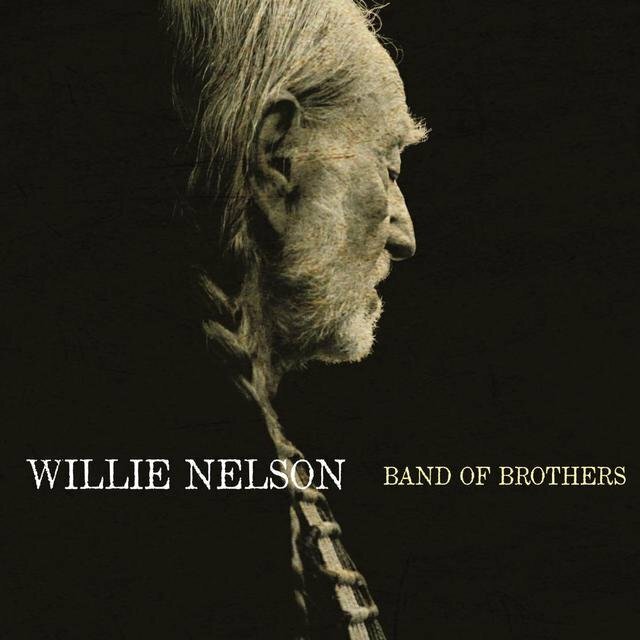 The double-disc Last of the Breed, an ambitious project that paired Nelson with Merle Haggard, Ray Price, and Asleep at the Wheel, was released by Lost Highway in 2007, followed by the Kenny Chesney/Buddy Cannon-produced Moment of Forever a year later in 2008. 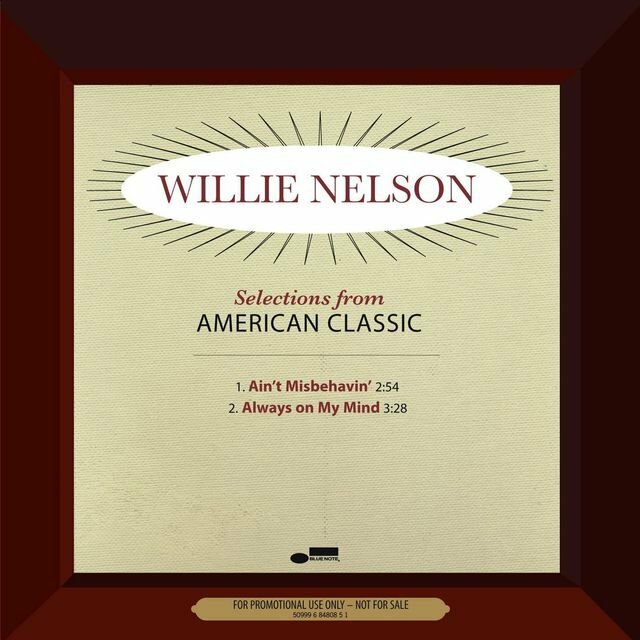 Also in 2008, Nelson paired with jazz trumpeter Wynton Marsalis for the live album Two Men with the Blues, and with harmonica player and producer Mickey Raphael for some serious-repair remixes of vintage Nelson releases from RCA originally recorded between 1966 and 1970 called Naked Willie. Lost Highway, an album of duets with country and pop singers ranging from Shania Twain to Elvis Costello, appeared in 2009. Also appearing in 2009 was the jazz-inflected American Classic from Blue Note. Country Music followed next from Rounder in 2010. 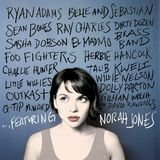 Nelson reunited with Marsalis again for 2011’s Here We Go Again: Celebrating the Genius of Ray Charles, which was recorded live on February 9 and 10, 2009 at the Rose Theater with Norah Jones also on board. 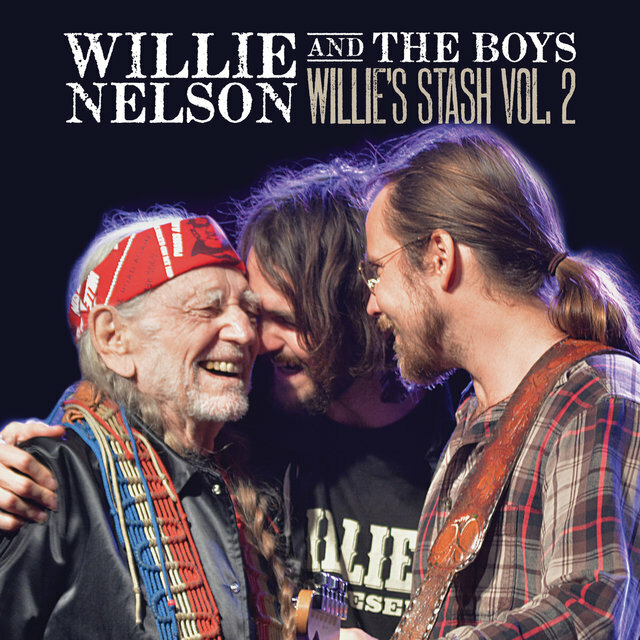 A CD drawn from the shows appeared on Blue Note in the spring of 2011 and in the fall, Willie released a covers collection called Remember Me, Vol. 1. He then signed with Sony Legacy and released Heroes in the summer of 2012, following it in the spring of the next year with a collection of standards called Let's Face the Music and Dance. 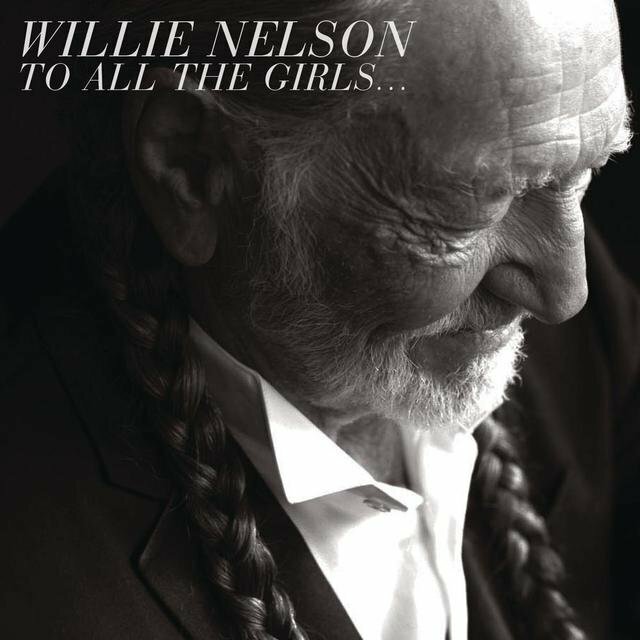 That fall, he released To All the Girls..., a collection of new duets with female singers. 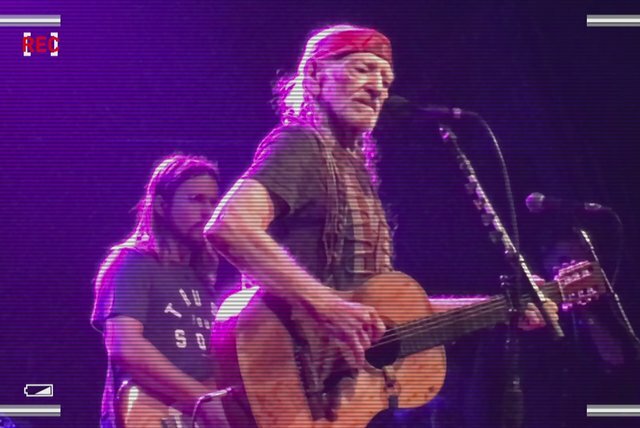 Nelson kept to a rigorous touring schedule despite the fact that he turned 80 in 2013. 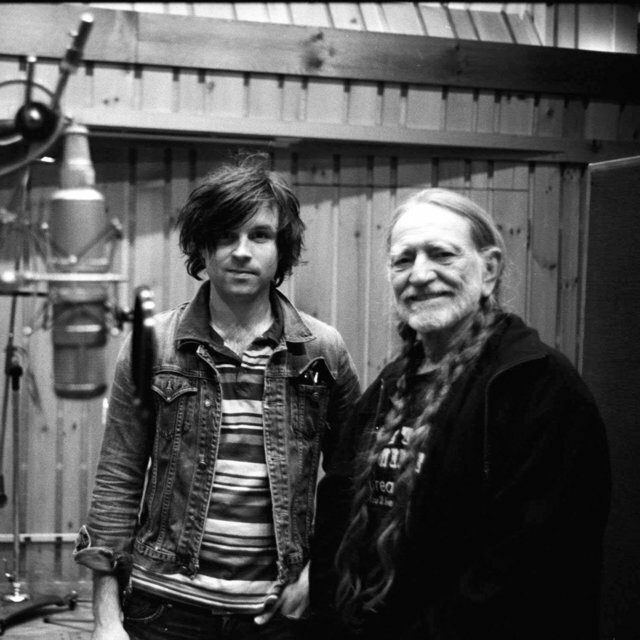 Though he'd been recording mostly covers for well over a decade, Nelson re-engaged as a songwriter while traveling. 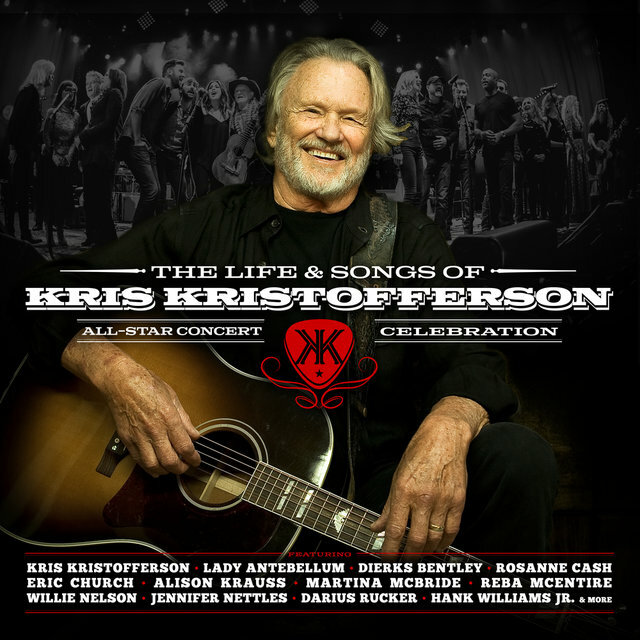 Band of Brothers, issued in June of 2014, featured nine originals (co-written with producer Buddy Cannon) among its 14 new songs. 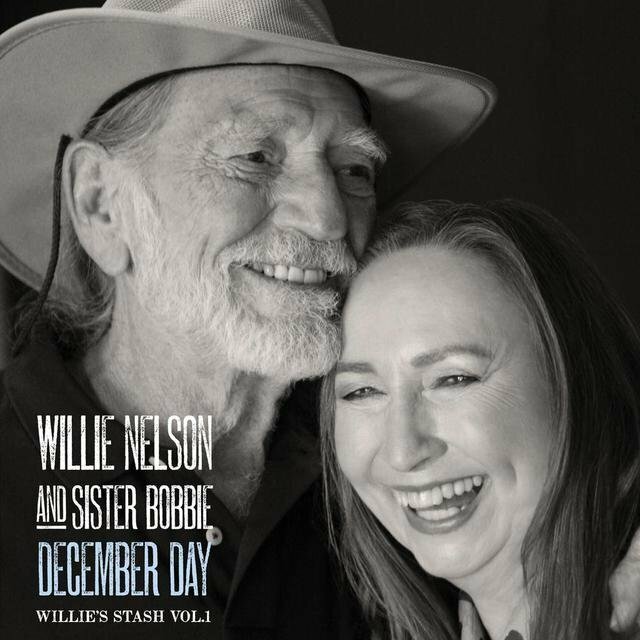 Six months later, Nelson launched a projected series of albums (given the collective name Willie's Stash, devoted to music especially close to his heart) with December Day, a low-key collaboration with his sister Bobbie Nelson, in which they performed a set of old standards and lesser-known tunes from Nelson's songbook. 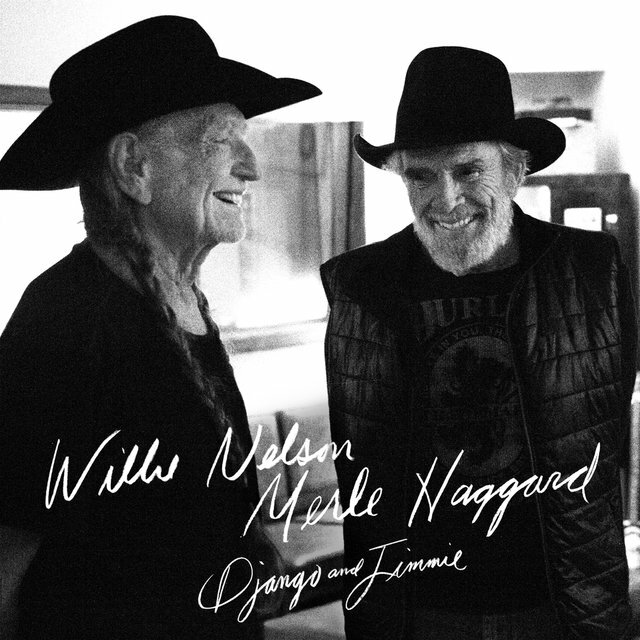 In 2015, Nelson teamed up with his old friend Merle Haggard for Django and Jimmie, their first collaboration in 20 years. 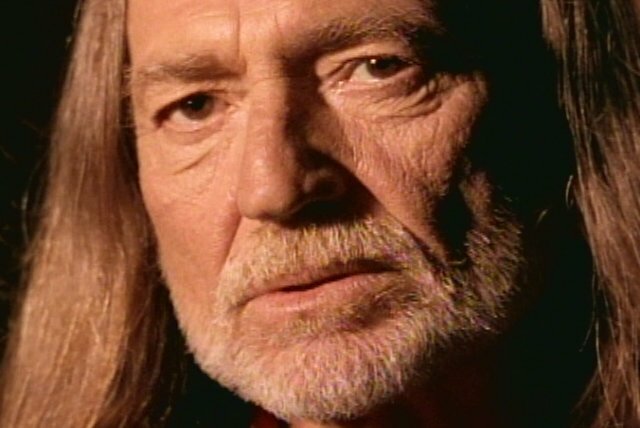 Preceded by the single "It's All Going to Pot," the album debuted at number one on the Billboard country chart upon its June 2015 release. 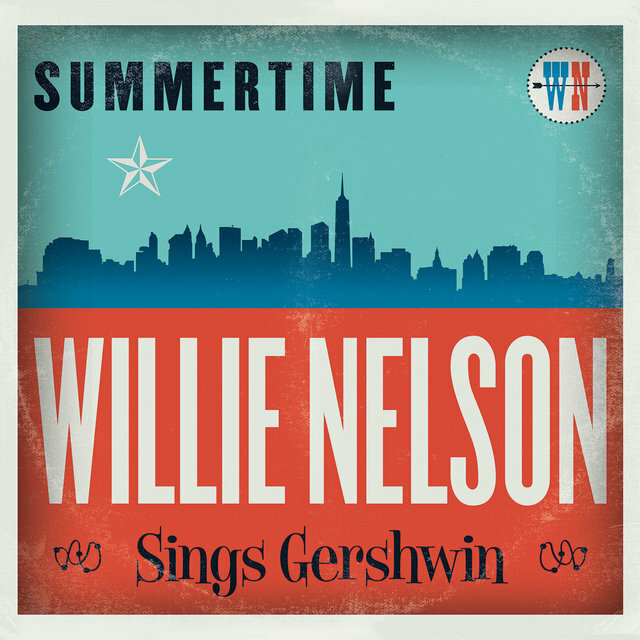 Early in 2016, Nelson released Summertime: Willie Nelson Sings Gershwin, and later that year he saluted his early inspiration, Ray Price, with For the Good Times: A Tribute to Ray Price.